If you’ve missed the latest offerings of Android apps to hit he Play Store, we’ve got some of the top apps listed below which are worth giving the once over. No matter what you use your phone for, chances are there is at least one app in here you may find useful. 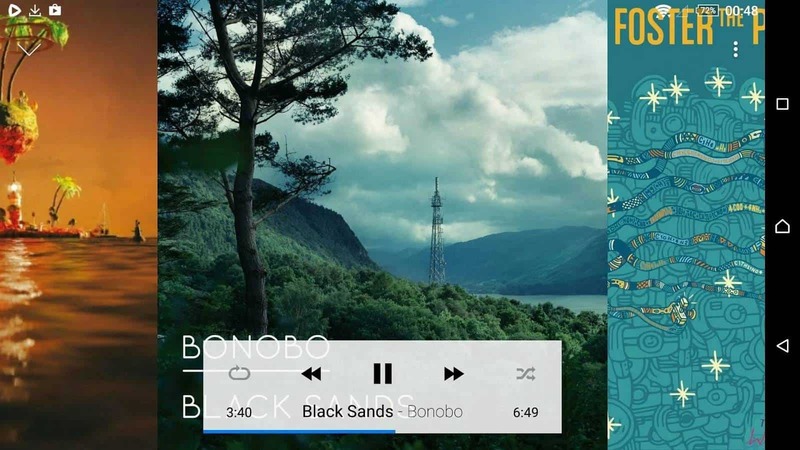 CloudPlayer is the latest app from the team at DoubleTwist. It allows users to access stored music from multiple different cloud storage services like Dropbox and Google Drive, and acts as a music player without limitations like only having a certain number of authorized devices. This isn’t the only app of its kind out there, but this one is dedicated to Samsung devices and offers some nifty features to those who own and use a Samsung Galaxy device for their mobile gaming. 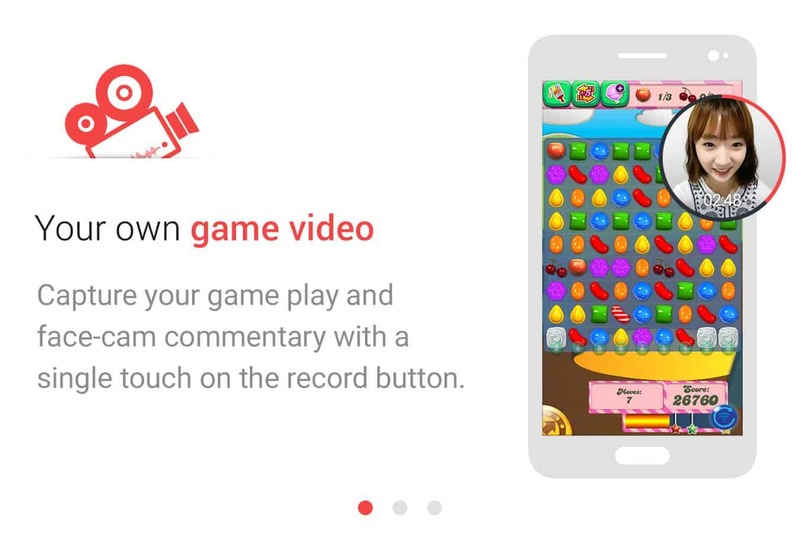 It lets users record their mobile game play while also capturing the gamers face for commentary at the same time, and it offers noise-free game audio recording for Galaxy S6 and Galaxy S6 Edge owners. 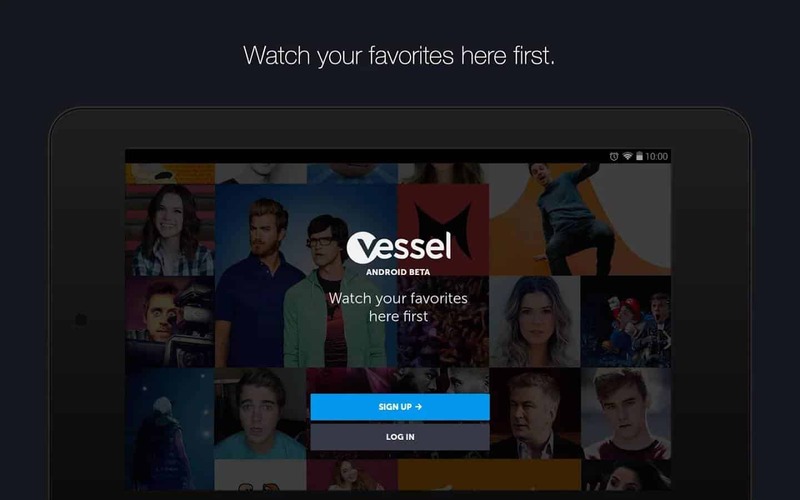 We wrote about Vessel Beta earlier this week, but for those who missed it this is a video streaming app similar to YouTube, which gives users access to video content from some of the top creators. The niche here is that those who choose to access Vessel using the subscription-based service instead of the free one, will get access to the video content a few days early and before anyone else as well as before it appears on YouTube. Both versions of Vessel serve up ads, so this may be more appealing to those who wish to get early access to the content. Amazon Cloud Drive is Amazon’s cloud storage service, similar to what you’d find with Google Drive, OneDrive, Dropbox, Box and others. 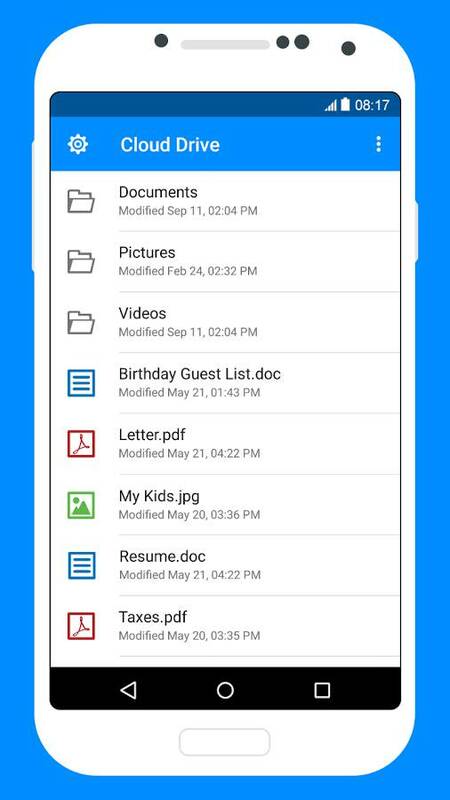 It features just about all you’d expect from a cloud storage service, with access to files and such anywhere you can login to your account, and you get a three-month free trial. 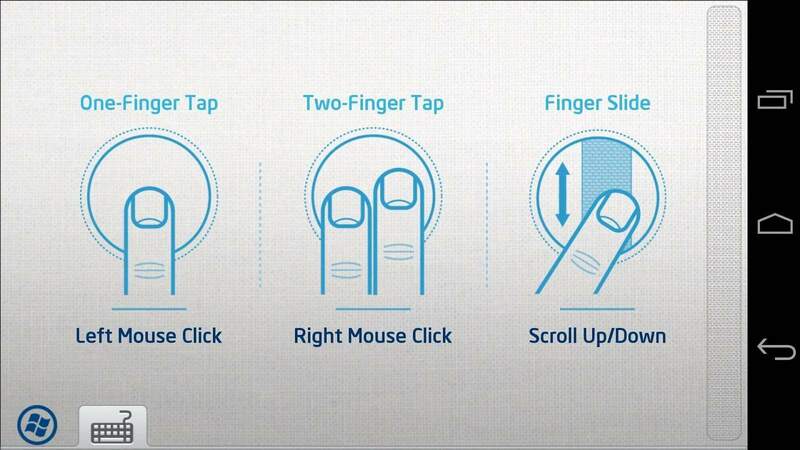 If you own and use either the NUC computer or the Compute Stick, Intel’s Remote Keyboard app is a way for you to use your android smartphone or tablet screen to control the mouse and keyboard functions as opposed to using a traditional mouse and keyboard. 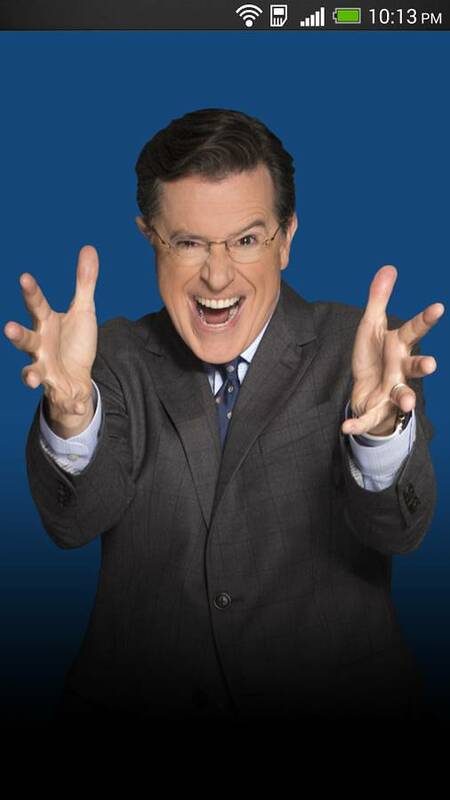 If you’re a Stephen Colbert fan and have been saddened by the ending of The Colbert Report some six months back, this app will allow you access to Colbert’s latest dealings with news and information regarding his take over for David Letterman as host of The Late Show, as well as comedy video clips anytime, anywhere, so long as you have a data connection. 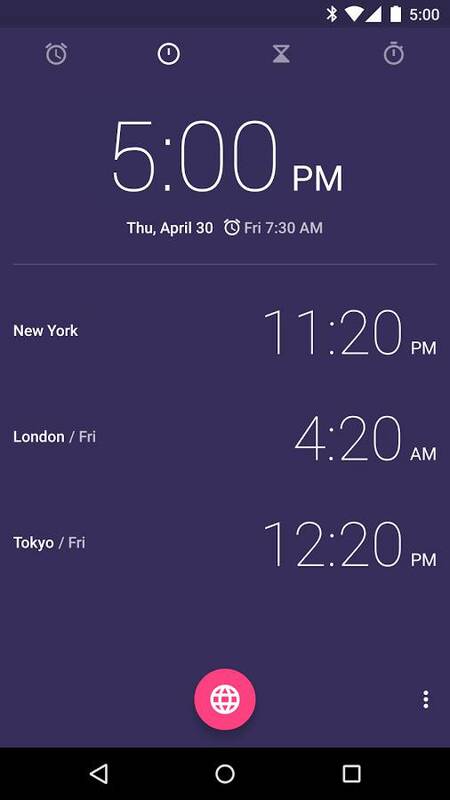 This is quite simply put, Google’s stock android clock app from Lollipop. It features the material design UI style, now accessible by anyone using Android 4.4+ instead of just those on Lollipop version software. If you like apps with material design, this is the clock to have, or at least check out. 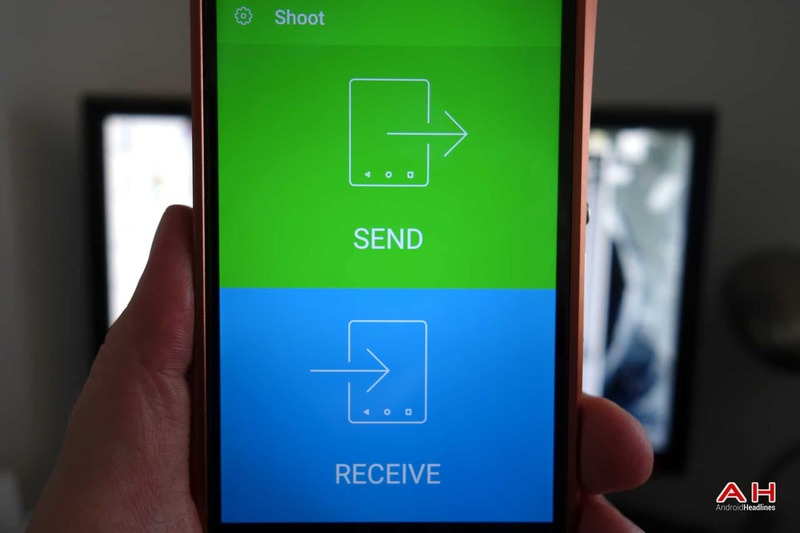 Shoot is the latest app from the good folks over at BitTorrent. 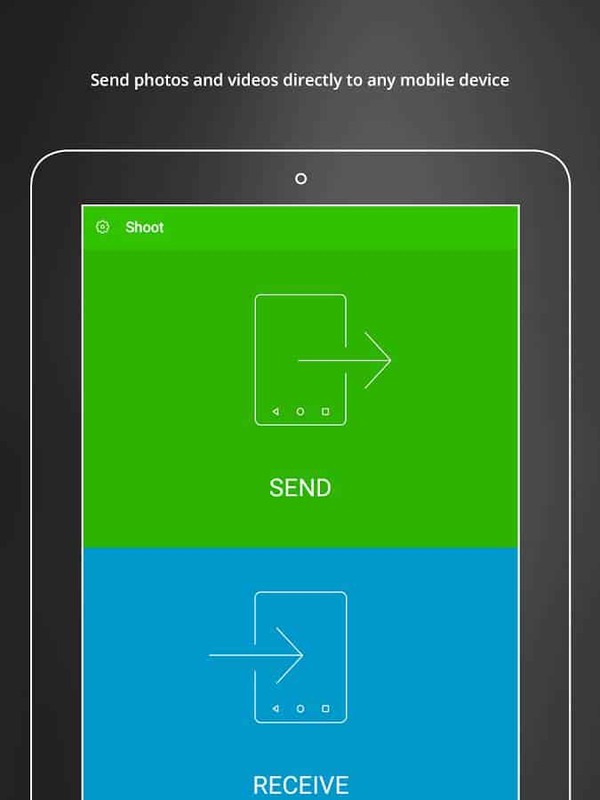 The app is simple in what it provides to users, which is a basic way to transfer files from one device to another while doing with as little hassle as possible, by allowing file transfers through scanning a QR Code generated by the sender when they pick files to share. The post Featured: Top New Android Apps Of The Week – June 21st appeared first on AndroidHeadlines.com |.